College of Charleston Merit Scholarships are merit-based financial awards offered to first-time entering freshmen who are US Citizens or legal permanent residents. 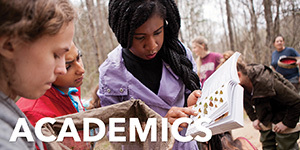 College of Charleston academic scholarships are highly competitive as students compete with their peers in the freshman class for limited funding. Non-resident students would need to have a minimum of a 1200 SAT and a 4.0 GPA to meet the minimum requirements to be considered competitive to receive scholarship funding. A resident student is evaluated based on test scores, GPA, and class ranking (if available). All areas are weighted equally and a student’s eligibility for scholarships are based on the strength of that entering freshmen class. Students that qualify for a College of Charleston Merit Scholarship will be notified of the award with their acceptance letter from the Office of Admissions. 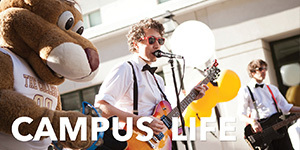 All students must enroll full-time (12 hours) each semester in order to eligible for any scholarship funds. The College of Charleston Academic Scholarship is available to out-of-state students and covers part or all of the difference between in-state and out-of-state tuition. 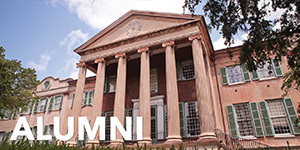 The College of Charleston Academic Scholarship requires that the student remain a College of Charleston Merit Scholar. Additionally the College of Charleston Academic Scholarship will be canceled if a student gains in-state residency or receives another grant or scholarship that covers the tuition difference (such as DC Tuition Grant). The College of Charleston does not guarantee that all nonresident College of Charleston Merit Scholars will receive a College of Charleston Academic Scholarship, nor that it will be the full difference in tuition. 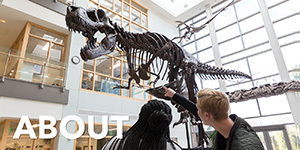 Your admission deposit serves as your acceptance of your Institutional Scholarship. Admission deposits must be paid by May 1st to confirm scholarship acceptance. 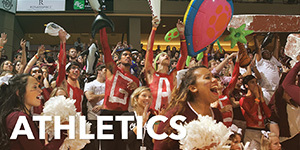 For instructions on how to pay your admission deposit via MyCharleston, please go here. Please note, you must read and accept the terms and conditions document prior to the disbursement of your Institutional Scholarship. 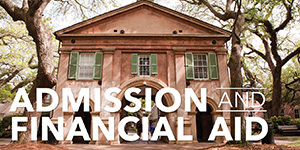 Recipients of the College of Charleston Merit Scholarship must complete 24 credit hours per academic year (fall, spring and subsequent summer). Earned hours do not include repeat courses, AP, IB, CLEP, or Placement hours or transfer hours from a previous academic year. Recipients of the College of Charleston Merit Scholarship must maintain a cumulative College of Charleston GPA of 3.0. If the student maintains the required academic standards, the scholarship will be renewed automatically. Renewals are made in the summer of each year for the upcoming year. Students failing to meet the renewal standards will be notified in writing in early summer. Students unable to meet the renewal standards will be given the opportunity to appeal based on mitigating circumstances (e.g. serious health condition, death or serious health condition of an immediate family member, or a traumatic event). Students who wish to appeal may complete the Scholarship Appeal Form. A continuing student that has lost eligibility, or was not previously eligible, cannot regain eligibility.